For whatever reason you find yourself towing a caravan, it’s important to now the basics behind it. Whether you’re an experienced caravan towing driver or not, there is no harm in double checking and refreshing your mind before a new journey. As we’re now well into the summer months, many people are heading off for their annual family summer holidays. Some prefer to head abroad, whereas others prefer to stay in the UK, utilising caravan parks and holiday homes. If you’re thinking about hiring a caravan, think about how you’re going to get there. This free comprehensive guide has been designed to provide you with all of the information on towing a caravan that you could possibly need. OK then – so before you can get too excited, there are a few things that you need to check before towing can commence. Are you able to tow a caravan? Have you calculated the towing capacity? Although there isn’t a specific license for trailers, you need to make sure that you have completed the correct form of trailer training in order to tow a caravan legally. Alternatively, trailers that weigh more than 750kg but the towing vehicle has a maximum authorised mass of 3500kg. However, if your caravan and towing vehicle weigh in at more than 3500kg, you will need to complete the required B+E training course. One of the most important aspects of towing a caravan is making sure that you have correctly calculated the vehicles towing capacity. Just as an event organiser would when hiring photo booths in Oxford, they would calculate the correct about before committing, which could lead to overspending and safety issues. The best way to find out your vehicles towing capacity is through the manufacturer handbook. This can usually be found in the glove compartment. 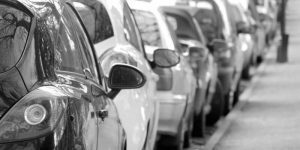 If you haven’t got an up to date handbook – contact your vehicle manufacturer and request a new one. Now then… what vehicle do you hire or use for towing a caravan? 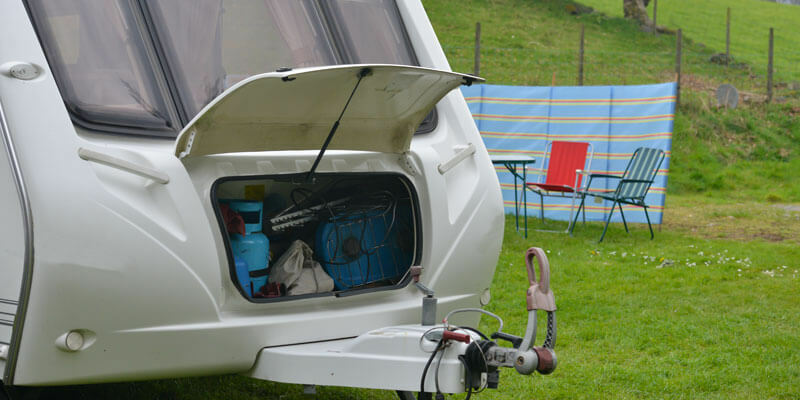 There are some general rules and useful tips out there if you’re going to be towing a caravan for the first time. All of our instructors have undergone the highest level of driving instructor training in order to provide you with some great towing advice. Make sure that the tow bars have been EU approved and designed for your towing vehicle. When driving whilst towing the caravan, make sure that you give yourself plenty of time, space and room. 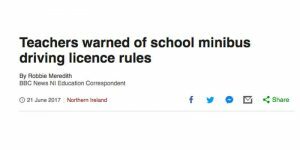 Stick to sensible speed limits. On a single carriage-way, no more than 50mph and on a dual carriage-way, no more than 60mph. Do not allow anyone to travel as a passenger in the caravan. Make sure that your towing vehicles registration plate remains visible. If your caravan weighs more than 750kg, does it have a brake system? Use vehicle stabilisers if needed to avoid snaking.